Here you can read about some of the cats that have been lost or found and reunited with their owners. 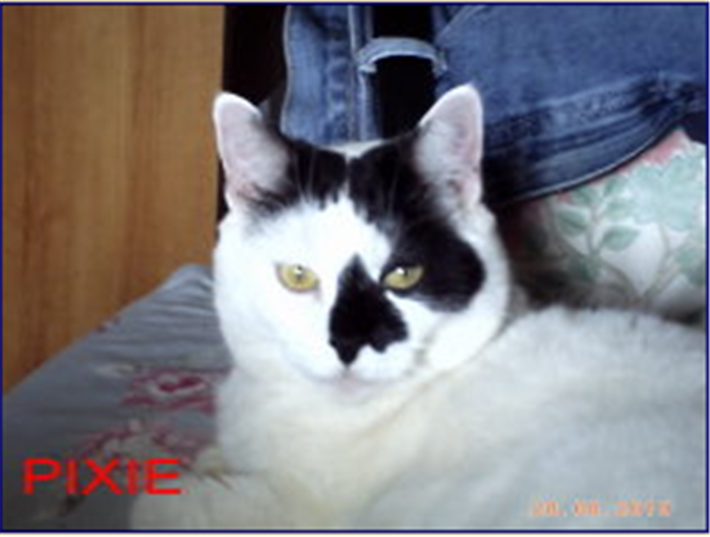 After being with us for some time, Pixie has now found a new home. She is such a lovely cat and we hope that she will soon settle into her new home. These 3 beautiful female kittens were found in a box (pictured) 7 x 7 inches wide, and a few inches deep, dumped in a lonning at Seaville near Silloth. 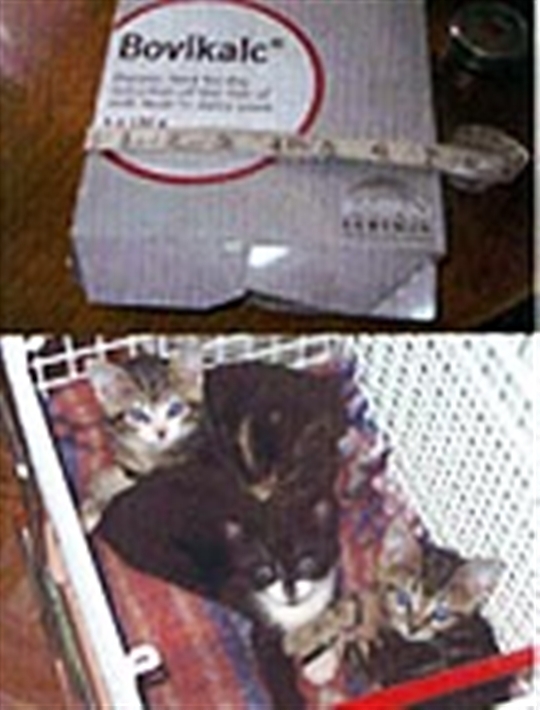 When found, they may have only been about 8 days old as their eyes and ears were still closed. They are now 7 weeks old and have been weaned after being bottle fed and in another 2 weeks, they will begin their vaccinations after which they will be ready to be rehomed.